1. 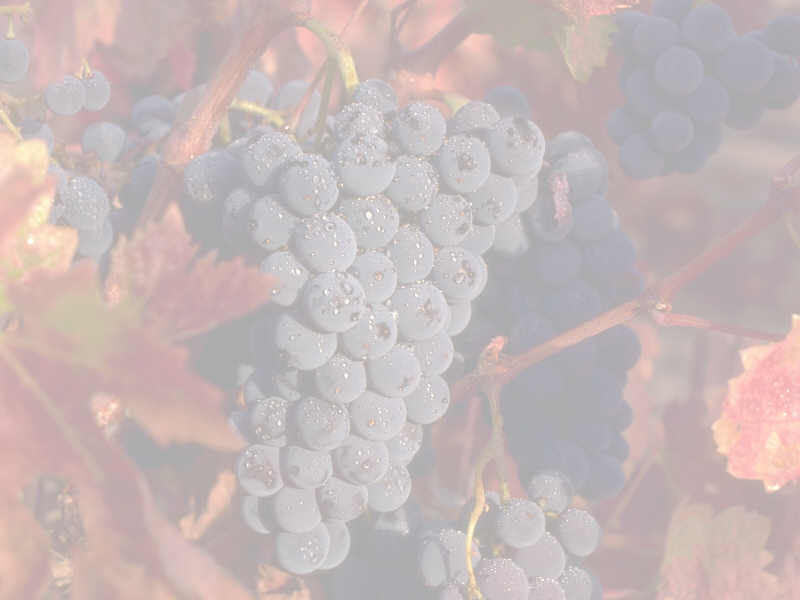 Of the 5,000 different grape varieties, nine are considered by historians and experts to be "classic": Cabernet Sauvignon, Merlot, Pinot Noir, Syrah, Chardonnay, Chenin Blanc, Riesling, Sauvignon Blanc and Semillon. 2. Cabernet Sauvignon is remarkable for its wide ranges of structure (from relatively "light-bodied" to the most "full-bodied" crafted) and age worthiness. The most coveted renditions come from France's Bordeaux region and California's Napa Valley. 3. Merlot is thought of as a "softer," more approachable cousin of Cabernet Sauvignon, possessing many of the same aroma and flavor components. 4. Of all the classic varieties, Pinot Noir is the most challenging for winemakers because of its sensitivity to climate changes. But in favorable vintages, Pinot Noir often ranks among the world's great wines. 5. Since around 1994, Syrah has morphed from "the next big thing" in California winemaking to a favorite on restaurant wine lists. Australian versions - known as Shiraz - also have become very popular. 6. Chardonnay has been the world's most popular white wine for decades, often coveted for its "big" fruit and oak-influenced flavors. 7. The most vibrant, sought-after Chenin Blanc bottlings in the world come from Vouvray in France's Loire Valley. Chenin Blanc also can be made into outstanding sweet wines. 8. Riesling is considered by vintners to be the most "noble" of white grape varieties, revered for its unique combination of delicacy, intense flavors and low alcohol content. Riesling originated in Germany, but some of the best come from the Alsace region of France and - surprise! - upstate New York's Finger Lakes region. 9. Sauvignon Blanc draws its name from the French word sauvage, meaning "wild," and its vines must be carefully tended to prevent overly herbaceous flavors from emerging in the grapes. The best bottlings - from New Zealand and France's Loire Valley - offer subtle notes of hay, grass, smoke and green herbs. 10. Semillon is the white wine star of Australia, where it's made into outstanding dry wines, often with a dollop of Chardonnay added to the blend. In the United States, it's typically blended with Sauvignon Blanc to help round it out.